Every now and again an album comes around that just hits you right…there; an album that doesn’t so much tug at the heartstrings but flourishes and blooms inside your chest until you’re fit to bursting with longing. 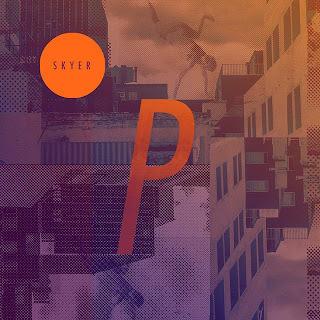 ‘Skyer’, the debut album from Swedish trio Postiljonen, is the latest such album. Part Beach House, but heavily influenced by M83, Postiljonen (trans. Postman) have delivered (sorry) an album of sweeping, magnificent beauty. Just hearing the opening chords of Help is enough to stop you in your tracks and just stare, wide-eyed, mouth gaping, helpless. Throughout the album, synth pads bleed into one another like a watercolour painting, punctuated by the brushstrokes of heavily reverbed drums, whilst saxophones croon with melancholic romance and vocalist Mia Bøe’s sultry whispers disappear in the haze. Some tracks of ‘Skyer’ do run the risk of simply drifting by, but there’s just enough variety for each track to sound distinct: the synth-poppy Skying High; the wonderfully relaxed Plastic Panorama with its mesmeric harp arpeggios; and the upbeat and rhythmically urgent Supreme, that ends with a soaring guitar solo. As a whole, though, the album is dangerously reminiscent of M83, the worst offenders being Skying High (that not only features a melodic hook to give Midnight City a run for its money, but also a child’s voice clearly inspired by the French group’s Raconte-moi Une Histoire), and Atlantis with its emphasis on the saxophone. Most distinct of all is All That We Had Is Lost: a unique take on Whitney’s How Will I Know, turning it from bubblegum to bittersweet dream-pop that certainly takes us to the clouds above. Get over the comparisons and similarities, however, and ‘Skyer’ still works on an emotional level. The trio have a talent for mood, atmosphere and melody – Bøe could be singing in Swedish (N.B she doesn’t) and the album would still hit the same peaks and troughs, with yearning melodies and chord progressions soaked in bittersweet melancholy – Help especially. The saxophone solos are just the icing on the cake. ‘Skyer’ might be ten tracks of Midnight City mimicry, but for anyone who’s worn out M83’s opus, this is the next best thing that still manages to heartily strike at your emotional core. 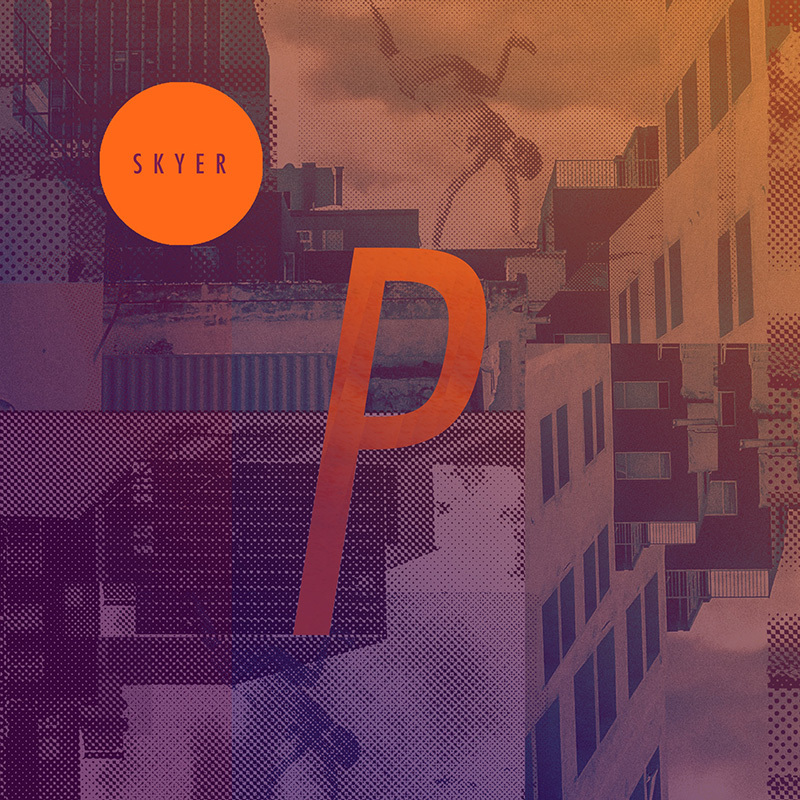 Listen: ‘Skyer’ is available now.